What’s better than the gift of golf? 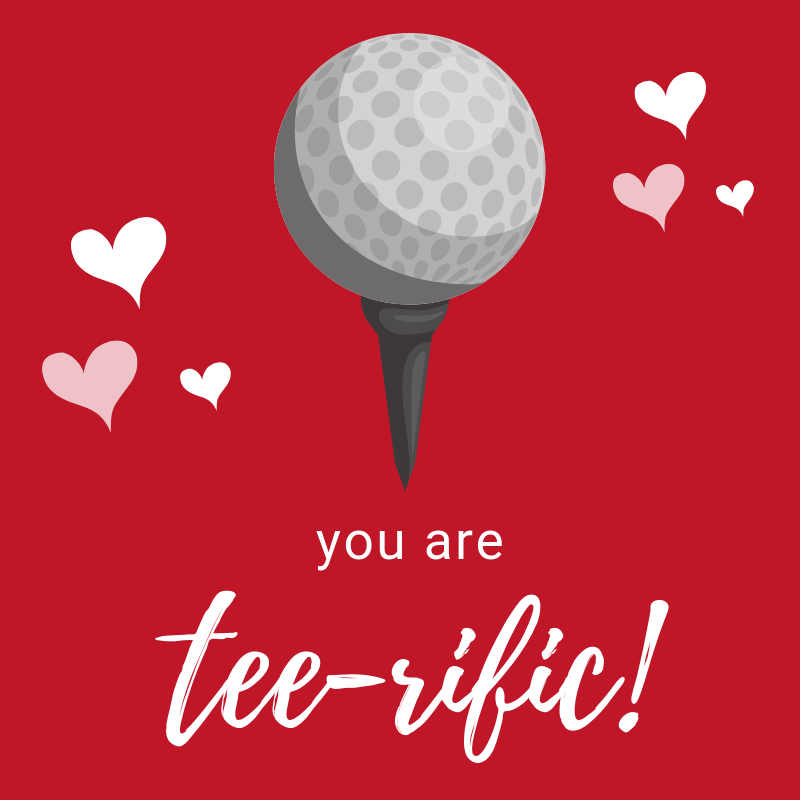 Show your sweetheart you love them by gifting them a Ukiah Valley Golf Course gift card! https://i1.wp.com/www.ukiahgolf.com/wp-content/uploads/2019/02/Sweetheart-Special-1.png?fit=800%2C800&ssl=1 800 800 Teesnap Developer https://www.ukiahgolf.com/wp-content/uploads/2018/04/Ukiah-Transparent-Background-1030x850.png Teesnap Developer2019-02-07 13:08:422019-02-07 13:08:42Share the Love this Valentine's Day! Newell Rawles Memorial Tournament: February 16 FREE Round of Golf with a Purchase of Pro V1’s!